Land-based bird populations are becoming confined to protected areas in some parts of the world, raising the risk of global extinction. 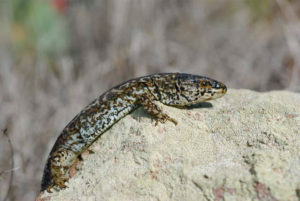 This is due to the loss of suitable habitat, according to a report recently published in Conservation Letters. 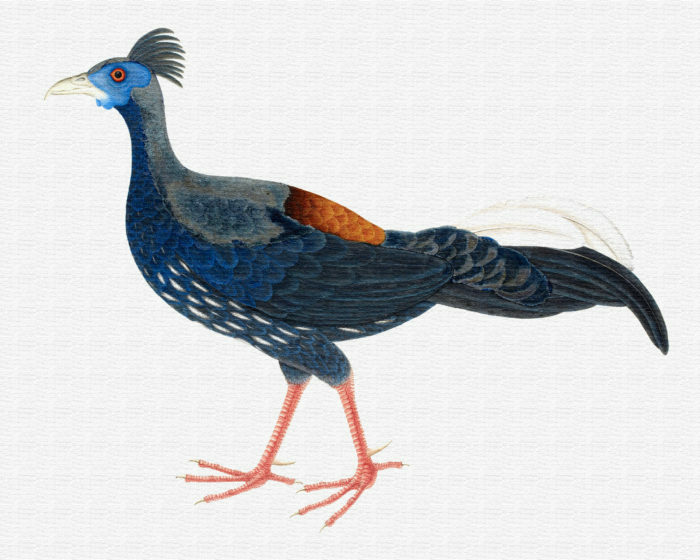 The study focuses on galliformes – heavy-bodied ground-feeding birds such as pheasants, grouse and quail – as their numbers are well-recorded and in certain areas they are amongst the most threatened species. Scientists found that up to 13 populations (25% of galliform populations in the area) have been made locally extinct in the region and no longer exist outside protected areas. 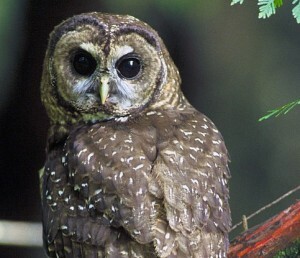 The island of Sumatra has suffered the highest proportion of local extinctions among the areas studied, having lost 50% of its galliform species in unprotected land. As a result, these species are only found in protected areas, raising questions about the ultimate goal of conservation. The researchers argue that these areas were never intended to be a last resort for the existence of species and are also coming under increasing threat from human activity. Sundaland is a biological hotspot, meaning it is rich in biodiversity but at risk of destruction. Despite the existence of protected areas, forest cover in Sumatra declined by 5% between 1990 and 2000, while Kalimantan’s protected lowland forests declined by more than 56% between 1985 and 2001. In addition to this, protected areas are not necessarily permanent, with downgrading over the last few years equating to a loss of 8360km² of protected land. As they become more isolated in agricultural landscapes or by the spread of roads and other infrastructure, species lose the opportunity to track, and adapt to, climate change. An example of this is that just 12% of Borneo’s protected areas are topographically diverse enough to allow species to survive a high warming scenario. 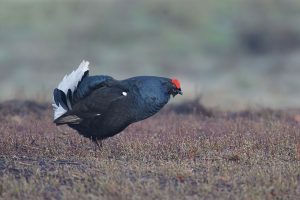 The historic decline of the Black Grouse is well documented. An all too familiar tale of human ignorance, inactivity and the resulting decline of an iconic species. A combination of climate change and habitat loss caused a range wide decline of nearly 4% per year between 1985 and 2013.